Spring florals and little ducks, perfect hidden alleys and sweet smiles! 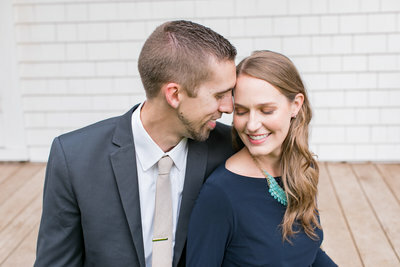 We fell in love with Huntsville (and engagement sessions) all over again. Amy and Andrew’s engagement session is on the blog! Deanna & Trevor // Downtown Huntsville Engagement Session!